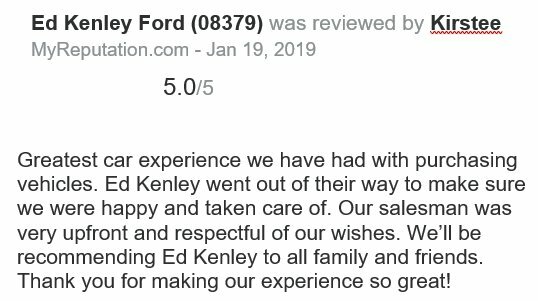 AT ED KENLEY FORD IN LAYTON, THIS IS INCLUDED AT NO COST TO YOU! Introducing the 2016 Chevrolet Silverado 3500HD at Ed Kenley Ford in Layton, Ut.! This is a superb vehicle at an affordable price! With just over 15,000 miles on the odometer, this vehicle glistens in the crowded pickup truck segment! Chevrolet prioritized comfort and style by including: front and rear reading lights, tilt steering wheel, and leather upholstery. It features an automatic transmission, 4-wheel drive, and a powerful 8 cylinder engine. We know that you have high expectations, and we enjoy the challenge of meeting and exceeding them! Stop by at Ed Kenley Ford in Layton, Ut. or give us a call for more information.